It's looks like a nice community of people that enjoy or create custom paper toys. 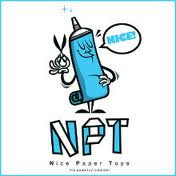 Seems a little like facebook (from the small amount of facebook I have seen anyways) but for paper toy fans and creators. Definitely digging it so far. 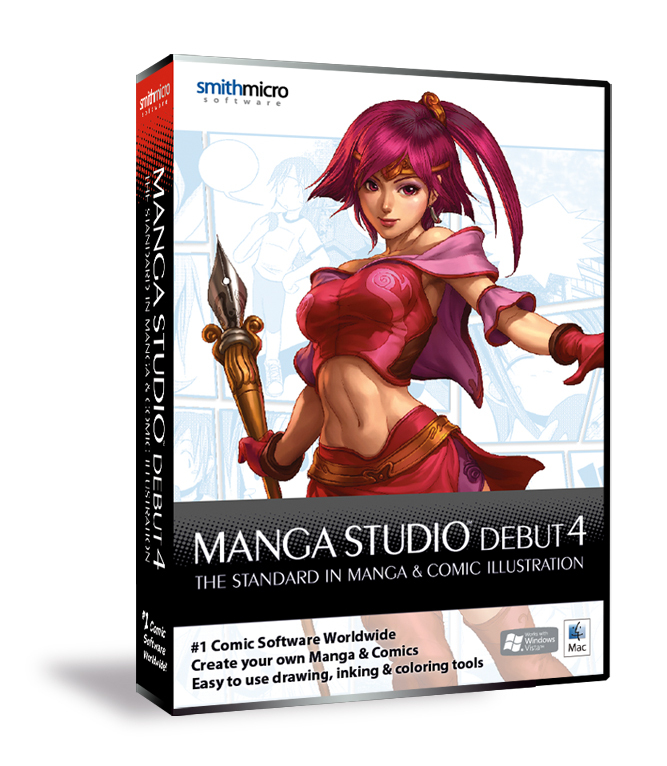 I also decided to buy Manga Studio the other day. 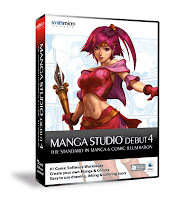 I had heard many good things about it and a ton of artists that I have meet at conventions have been recommending it. I got the Debut edition of it, the cheaper of the two (the other being the EX edition which is the professional edition). I played around with it alittle bit before going in to work yesterday and I found it very user friendly. Using the screen tones was very easy, which is good since it is the main reason I got it. Even though I finished Centuri Way of the Ninja issue 7, the plan is to go back a add a bunch of tones to the pages that should make the finished comic way better. There will probably be an extra page or two added since there is an area or two that I am not all that happy with in the comic. With it being a long weekend up here in Canada, I plan on getting a lot done when it comes to issue 7 and issue 8 of Centuri Way of the Ninja. When I get some pages done I will post them.